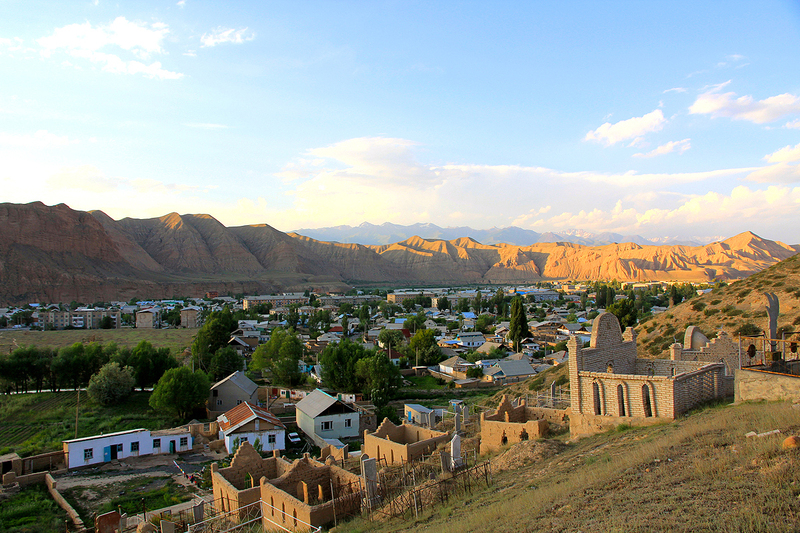 The town, situated at the altitude of 2000 m, is the coldest town in Kyrgyzstan (in winter the temperature is below -40°C), but the ecology here is just awesome! 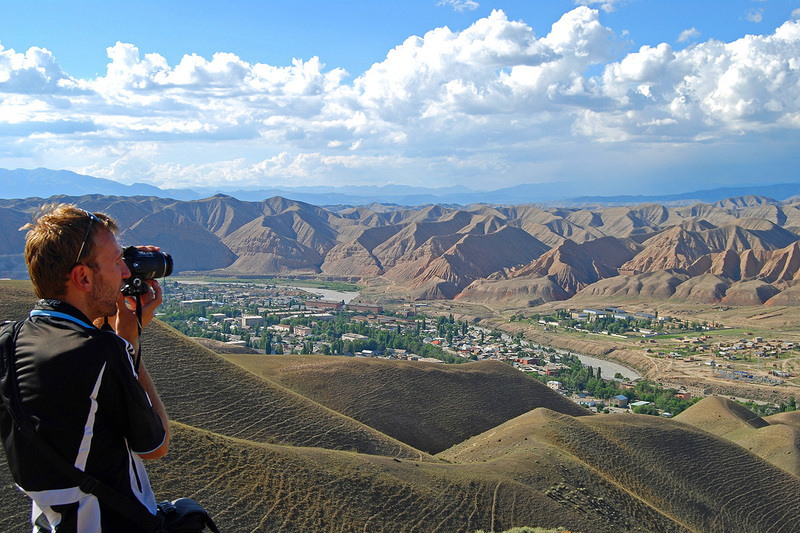 Through the city flows the great river Naryn, which is the longest and the most powerful river in the country. 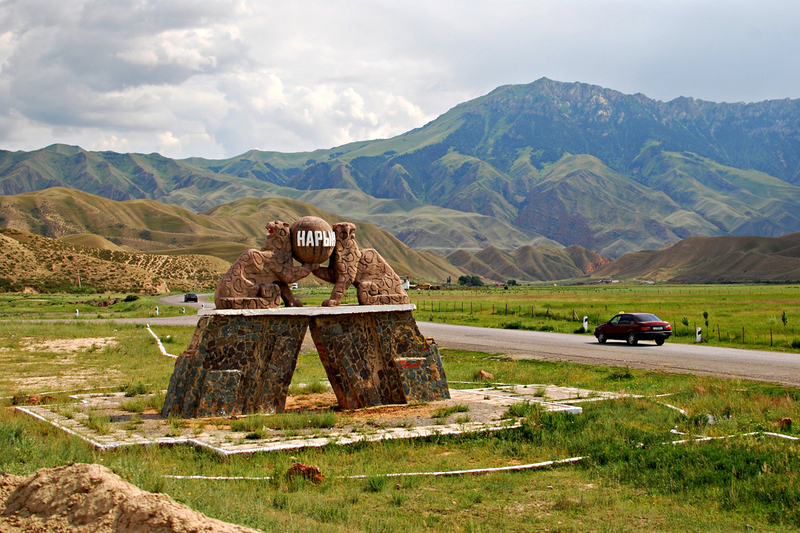 The town of Naryn is near the mountain range Naryn-Too, on the northern slope of which the reserve is created. 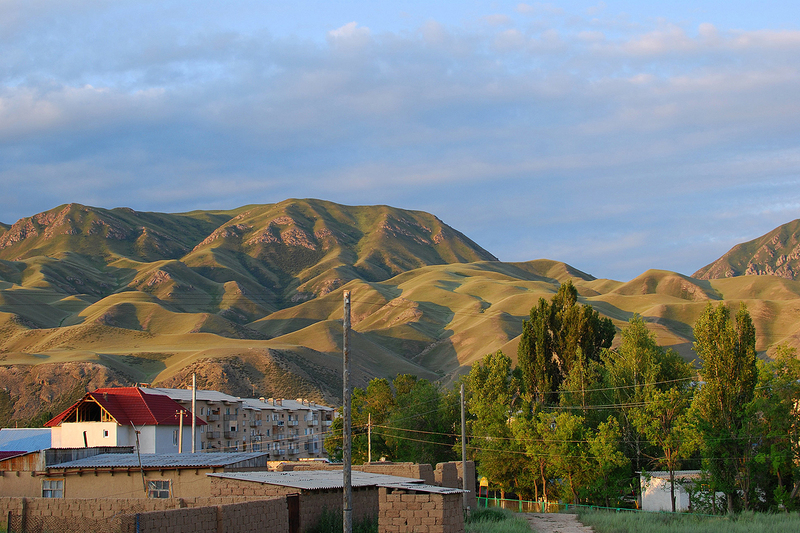 It saves mountain landscapes and unique animal species that live here. 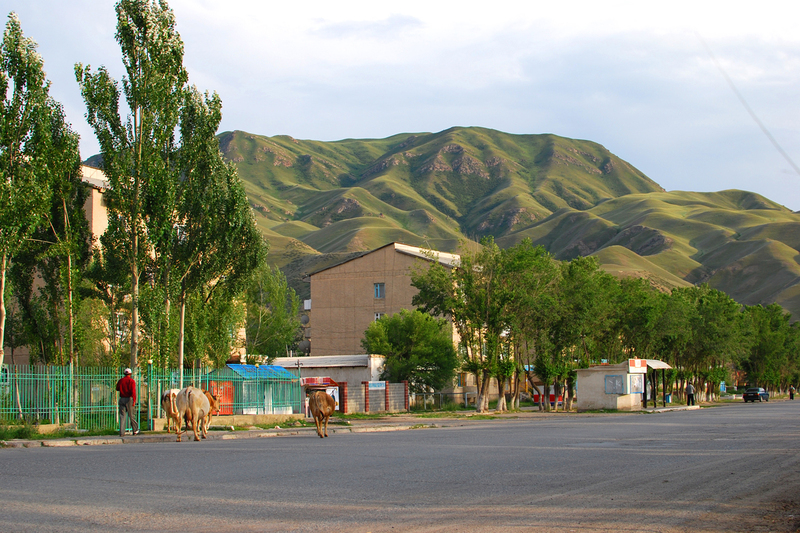 Mountain deer Maral is among them.